Condition/Comments: Two tiny nicks on left side, otherwise no notable blemishes. Bottom opened with PA tax stamp on top lid. Note that this is one of three variations of this can we are offering. This version has a notably deeper red label that is magenta based as opposed to the warmer orange base in the previous lot. See lots 92 and 94 for two other color variations. 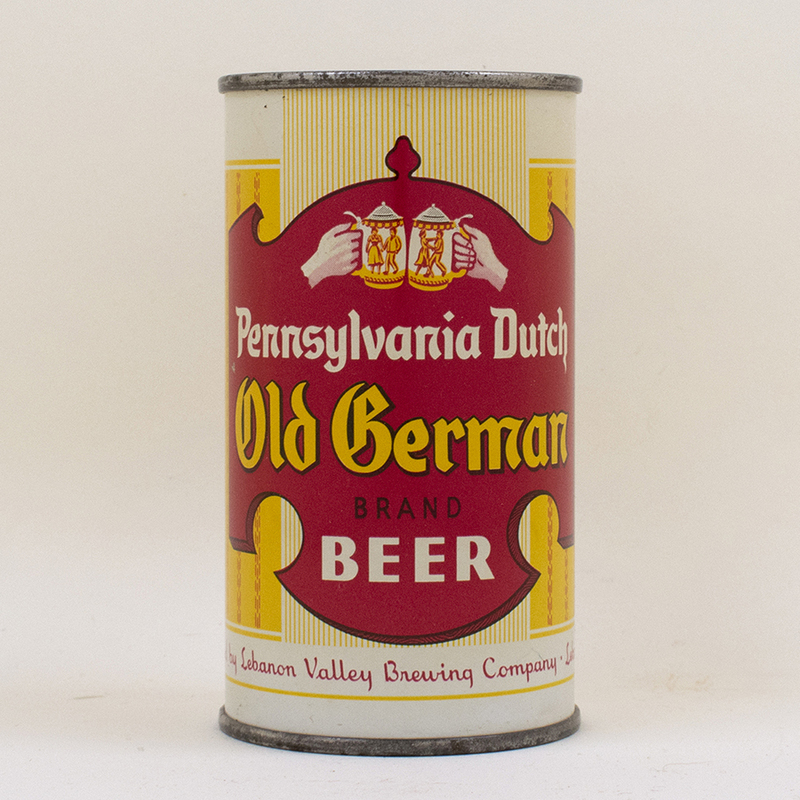 We have included a side by side photo of this can and the orange label in lot 92 for comparison. This is the RARE one!